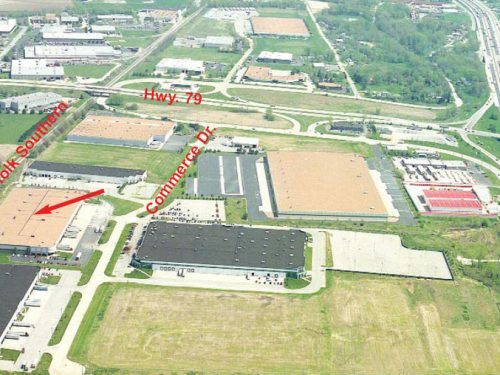 Washington, Missouri’s Heidmann Industrial Park is located east of the Highway 100 and Vossbrink Drive intersection. The park is fully developed and zoned for heavy industrial usage. The park enjoys public road access and utility infrastructure to each site, and proximity to rail service, highways and numerous amenities. 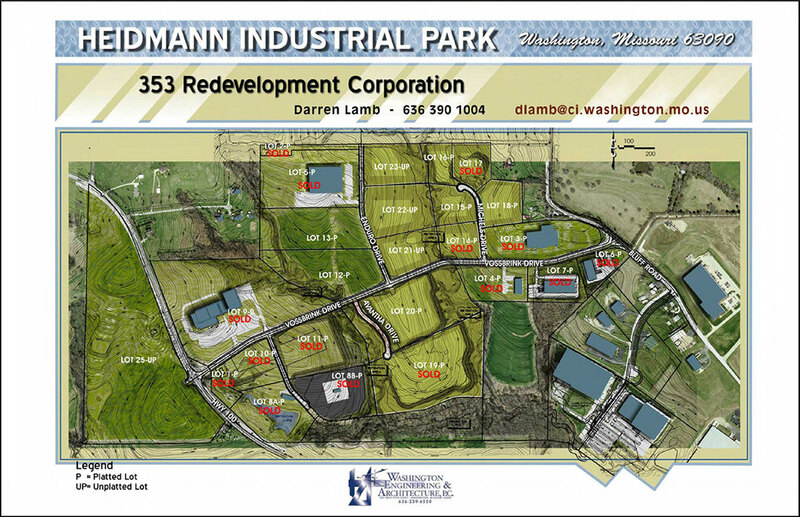 The City of Washington has had great success with Heidmann Industrial Park and has attracted users including Melton Machine & Control Company, LMI Aerospace and Sisters of Mercy Health System of St. Louis. 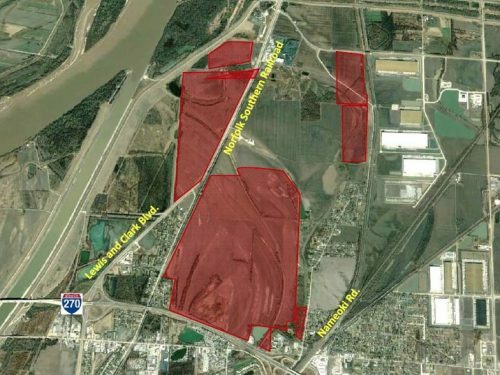 The remaining lots within the park are Certified Sites through the Missouri Department of Economic Development and designated as Elite Sites through Ameren Missouri. 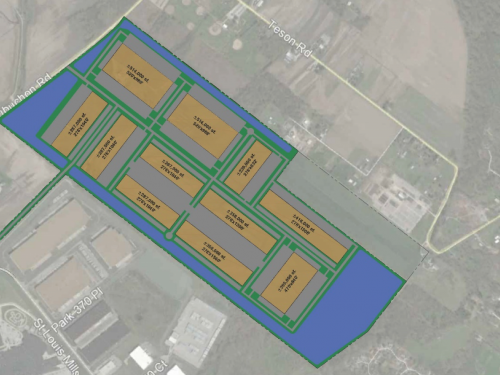 There are approximately 30 acres available between 4 sites in Heidmann Industrial Park. Public utilities for the park provided by the City of Washington include a one million gallon water tower and 12″ circulating water mains with a PSI of 63, a newly constructed wastewater treatment facility with 8″ lines, and stormwater retention is provided for all lots within the park. Additional utilities within the park include 12.5 kv and 34.7 kv power supplied by Ameren Missouri, 4″ and 6″ 20 PSI gas lines provided by Missouri Natural Gas and T1 lines and a DS3 fiber optic cable are provided by AT&T. Washington is also served by the Volunteer Washington Fire Department which maintains an ISO rating of 3 for the community.